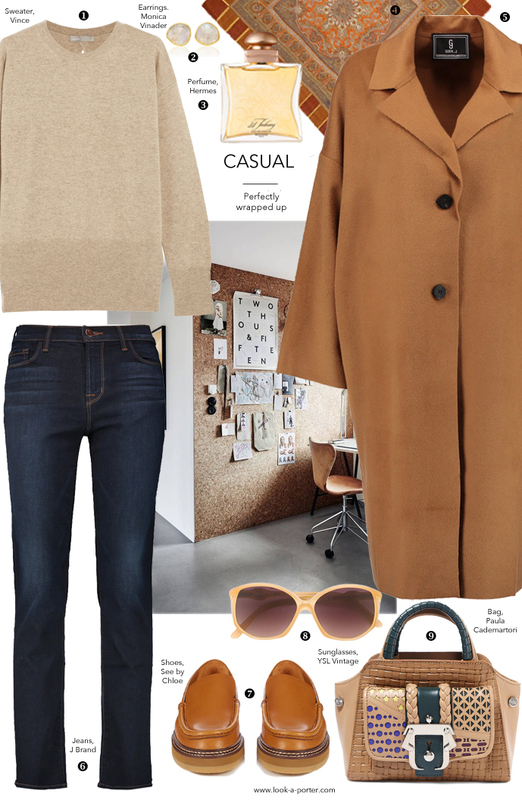 Work or play, this simple outfit will take you practically anywhere in comfort and style. A little bit of vintage, a little bit of classic and plenty of effortless fabulousness. I looove those MV earrings! Such a pretty detail.